Roald Amundsen was born near Oslo, Norway on July 16, 1872. As a teenager, he had been fascinated by the adventures of the explorer John Franklin, and wanted to be an explorer himself. His mother, however, wanted him to be a doctor (his father died when Roald was 14). When Roald was 21, his mother died, and he gave up studying medicine and pursued his ambition to become an Arctic explorer. Amundsen decided that he needed to have a Captains certificate to lead his own expeditions. In 1894 he signed on as a sailor. In1897 he became a first mate on the Belgica a Belgian ship going on an expedition to the Antarctic to look into the South Magnetic Pole. The ship became caught in the ice and was forced to over winter. Amundsen caught seals and penguins to feed the crew to ward off scurvy. 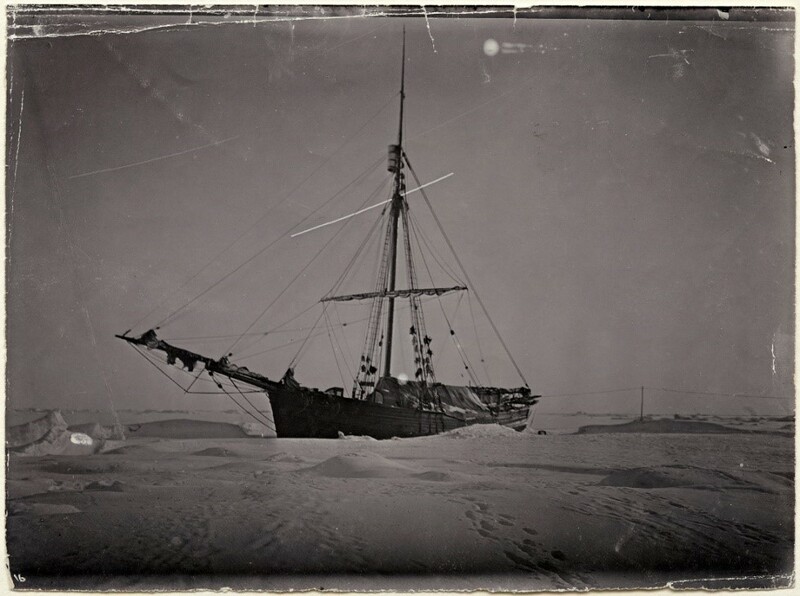 Due to the Captains refusal to allow their consumption the crew got sick to the point when the Captain became so ill that Amundsen was given command. He immediately started feeding the crew seal meat. As a result they soon recovered. In 1899, Amundsen became a sea captain and started planning an expedition to navigate the North West Passage and to carry out scientific research of the Magnetic North Pole. In 1900, he bought a 72 feet long, 47 ton fishing boat called the Gjoa. On June 16, 1903, with a crew of 6, Amundsen sailed from Oslo at night to avoid pressing creditors. His route took him around the south of Greenland, through Baffin Bay, and on to the south of King William Island. Due to the onset of winter Amundsen found a safe Harbour to over winter, today it is called Goja Haven. He remained stuck in the ice for two winters. During that time he carried out an expedition to find the Magnetic North Pole. He was unsuccessful in getting there but proved that the Magnetic North Pole had moved 30 miles since it was originally located by James Clark Ross in 1831. 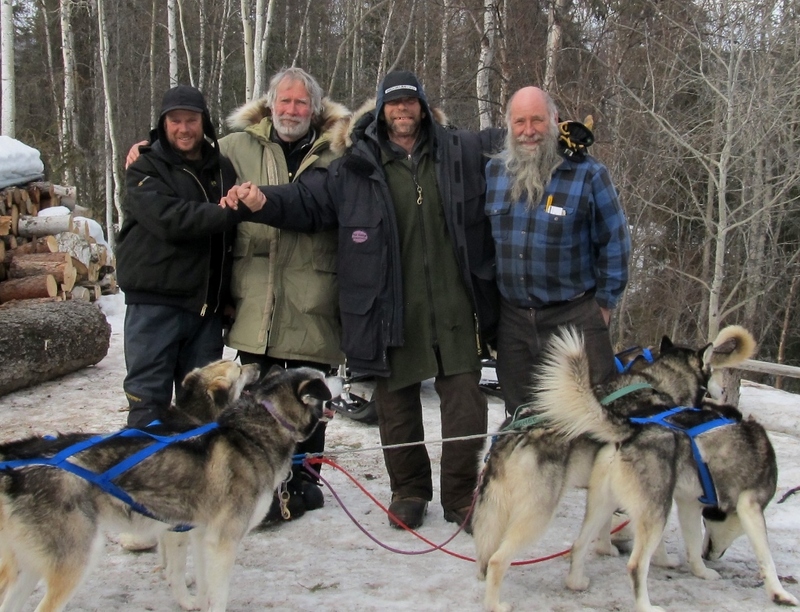 Amundsen also traded with local Inuits, learning a lot about their way of life, Arctic survival techniques and sledging with Huskies that would greatly help with his attempt on the South Pole. In August 1905 he sailed on where he met up with an American Whaling ship. He knew then that he had succeeded in his ambition to be the first person to navigate the North West Passage – he was 33 years old. Once again he had to over winter the boat, this time at Kings Point near Herschel Island. 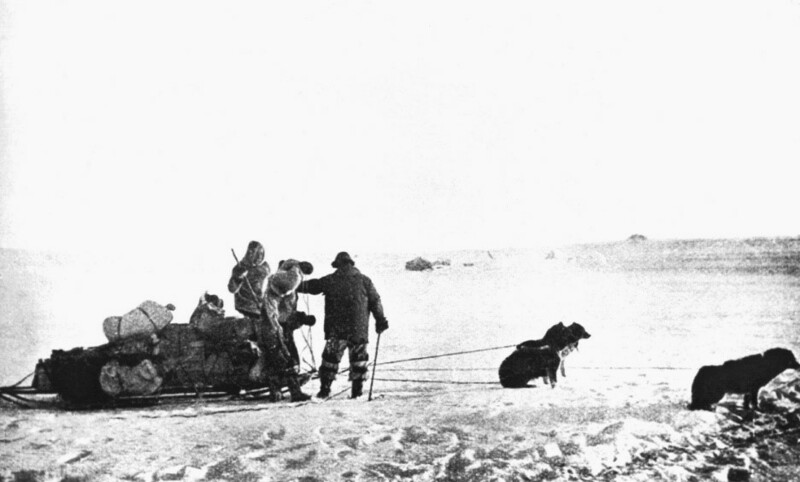 Amundsen traveled from Herschel Island by dogsled to Eagle, Alaska where he telegraphed word of his successful navigation of the Northwest Passage. On his return to his boat one of the crew members had died of a ruptured appendix. 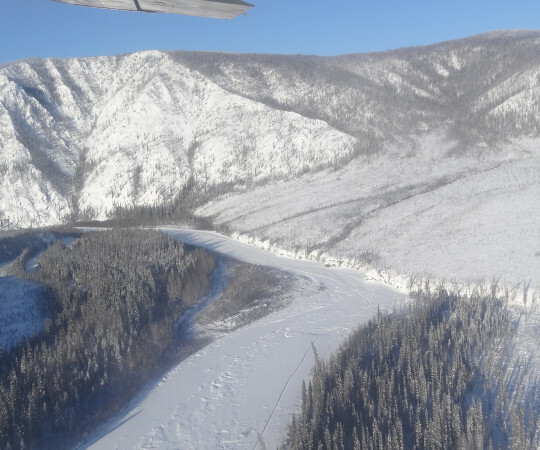 Amundsen sailed on from Kings Point in August 1906 when the boat became free of the ice. 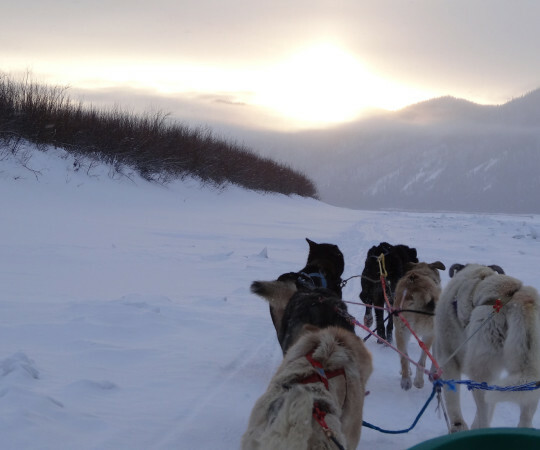 He reached Nome, Alaska, in September and then sailed on to San Francisco. Leaving the Gjoa in San Francisco he returned to a triumphant welcome in Europe. In 1910, Amundsen sailed for Antarctica, attempting to be the first person to reach the South Pole (he had originally planned to go to the North Pole, but Captain Peary had surprised him by claiming to have reached the North Pole first). Amundsen set up a base camp at the Bay of Wales by the Ross Ice Shelf. 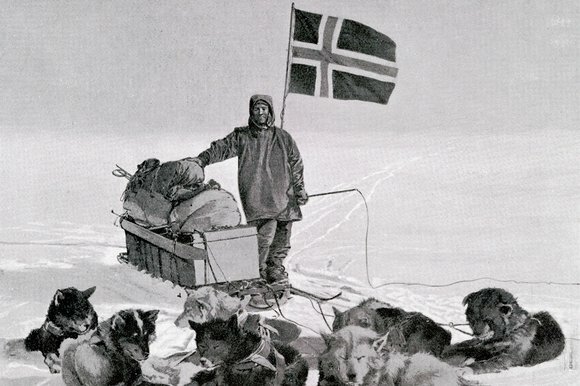 On December 14, 1911, Amundsen and his team reached the South Pole on dog sleds. They returned to their base camp on January 25, 1912; they had covered 1,860 miles in 99 days. The British Polar Expedition of Robert Falcon Scott’s also reached the South Pole within a month of Amundsen. 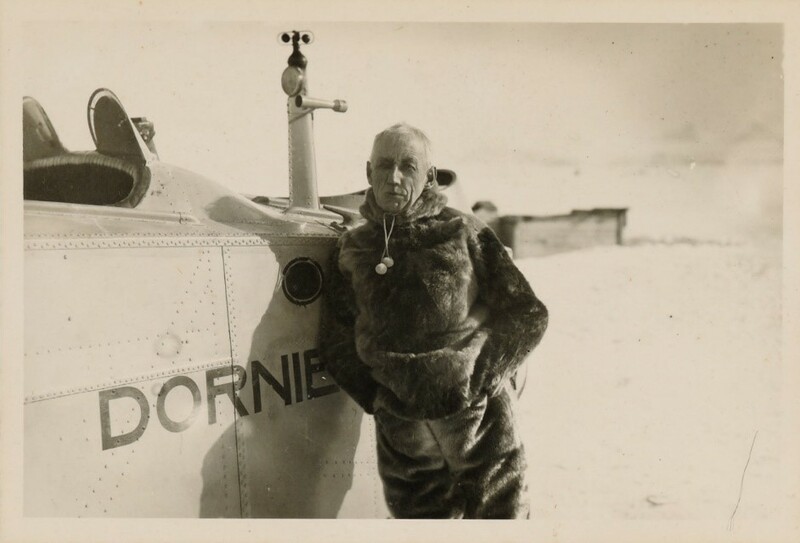 From 1918 until 1921 Amundsen tried unsuccessfully to use Arctic currents to drift to the North Pole. 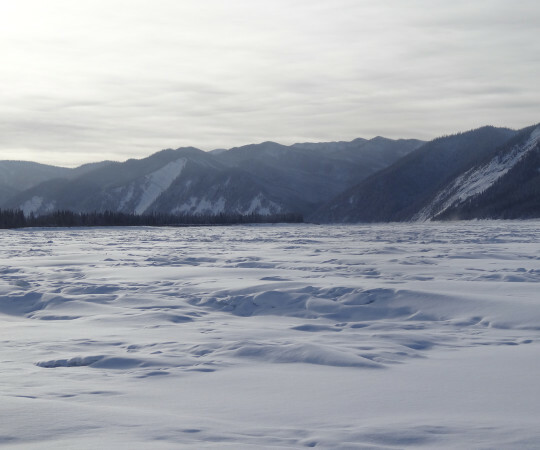 In the process, however, he sailed through the Northeast Passage (the sea passage from northern Europe across northern Asia to Alaska); he was only the second person in history to do this (A. E. Nordenskjold was the first). Amundsen then decided to fly to the North Pole. With financing from the millionaire explorer Lincoln Ellsworth, they had many unsuccessful tries. Richard Evelyn Byrd claimed to have reached the North Pole by plane in May, 1926 (his claim was later viewed with skepticism). When Byrd returned to Spitsbergen, Norway, Amundsen and Byrd met. 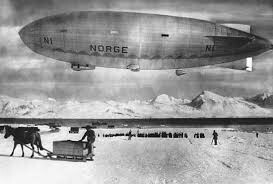 Two days later on May 11th 1926, Amundsen left for the North Pole in a dirigible (blimp) designed and flown by the Italian explorer, pilot and engineer Umberto Nobile. Amundsen and Nobile reached the North Pole on May 11. 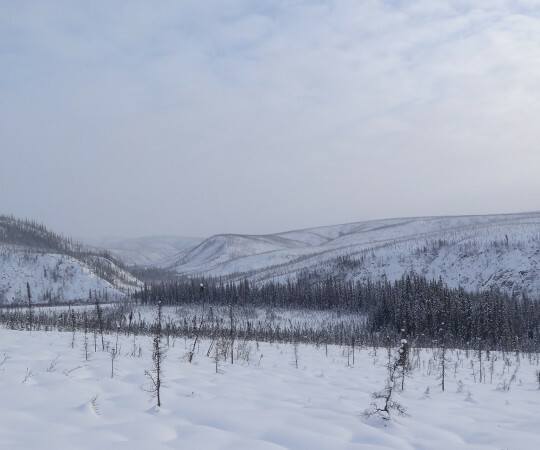 Although they had some weather and mechanical troubles, they eventually flew on to Point Barrow, Alaska, on May 14. Amundsen disappeared on June 18, 1928, with his French flight crew whilst attempting to rescue the Italian aviator Nobile who had been lost in a dirigible crash. Amundsen attempted the search and rescue in spite of not liking Nobile. A float from Amundsen’s plane was found that had been made into a boat but none of the crew were found. Amundsen was 55 years old. Nobile was later found by another search crew.